Supposedly named for a fugitive who made the overlook his hideout, this state park has been a local favorite since the made 1900s. The panoramic view overlooking Cheat River is easily accessible by a footbridge. 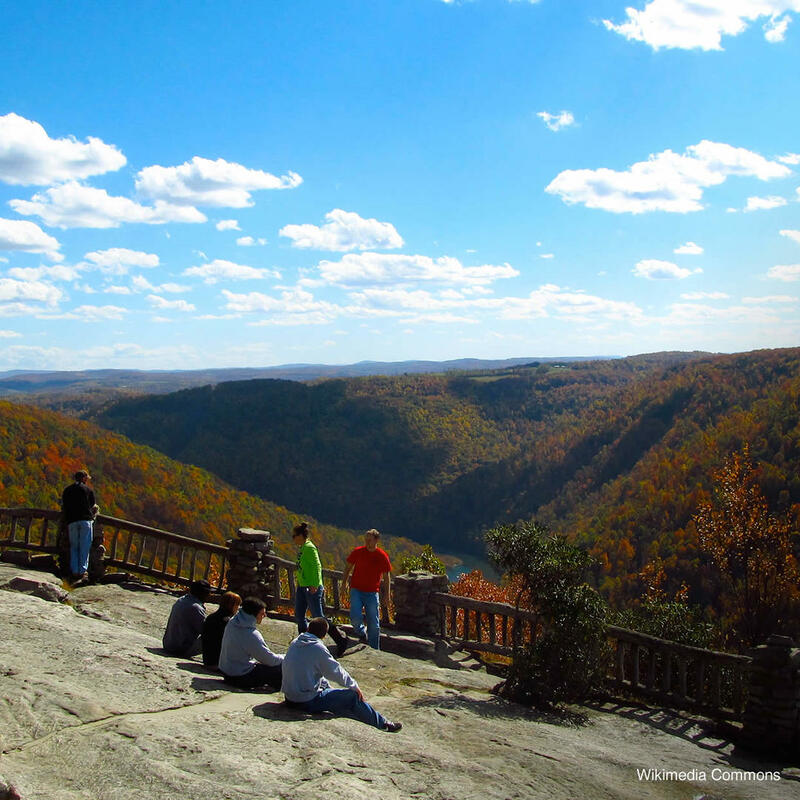 There's more to this park than just hiking - such as white-water rafting, trout fishing, picnicking under pavilions, a trading post, and the historical remnants of an old iron furnace.